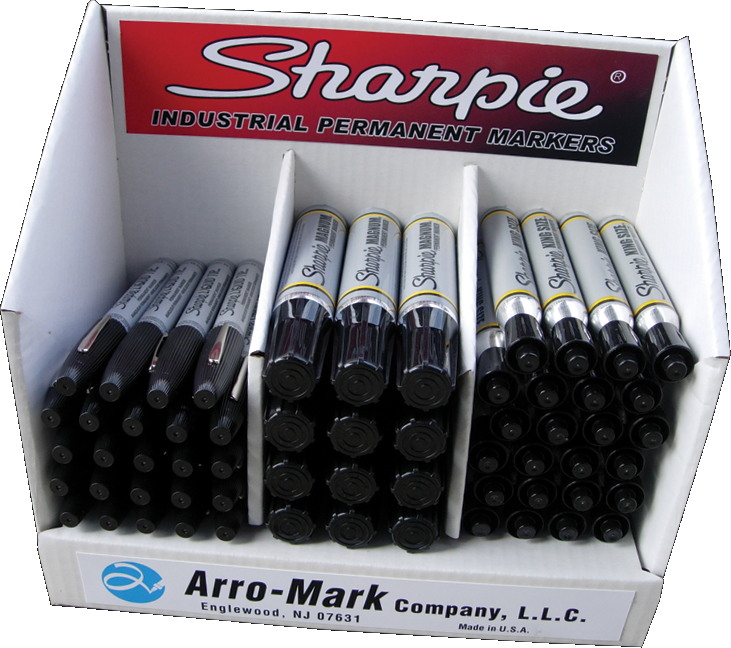 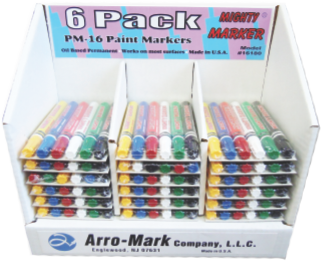 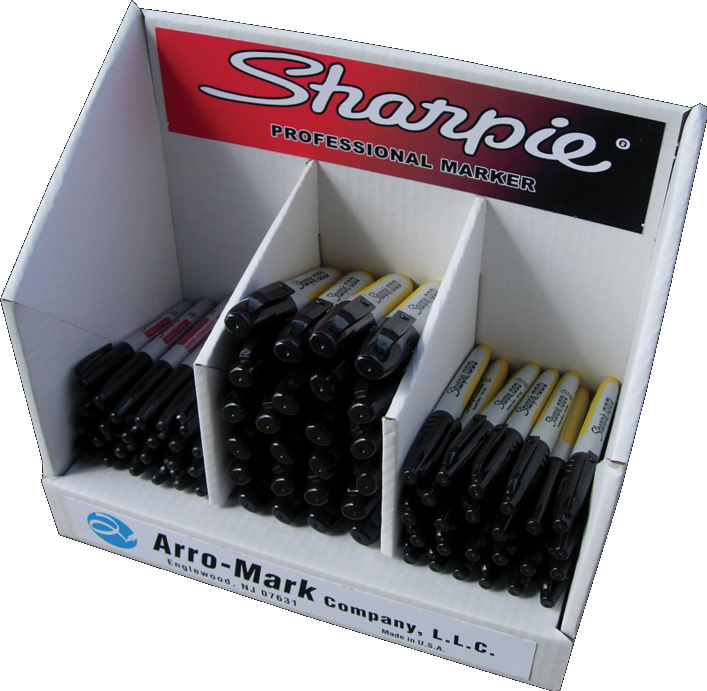 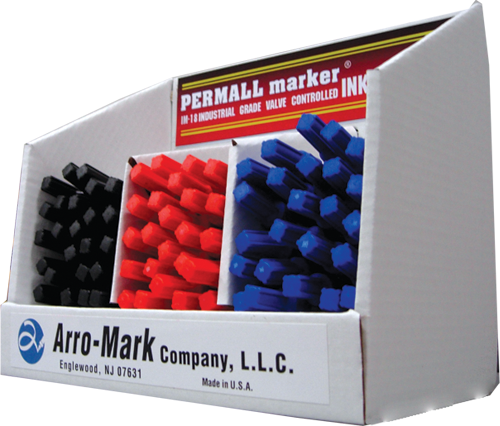 Displays • Arro-Mark® Company L.L.C. 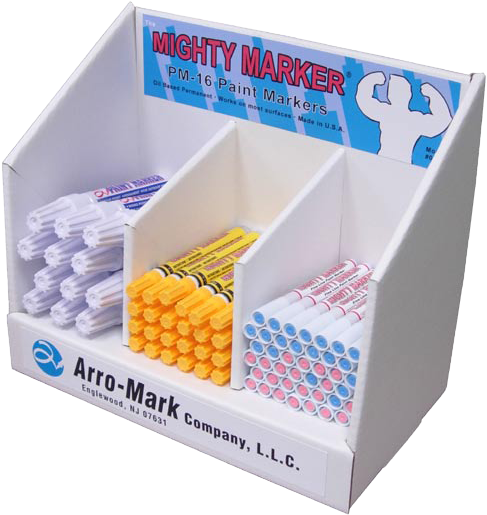 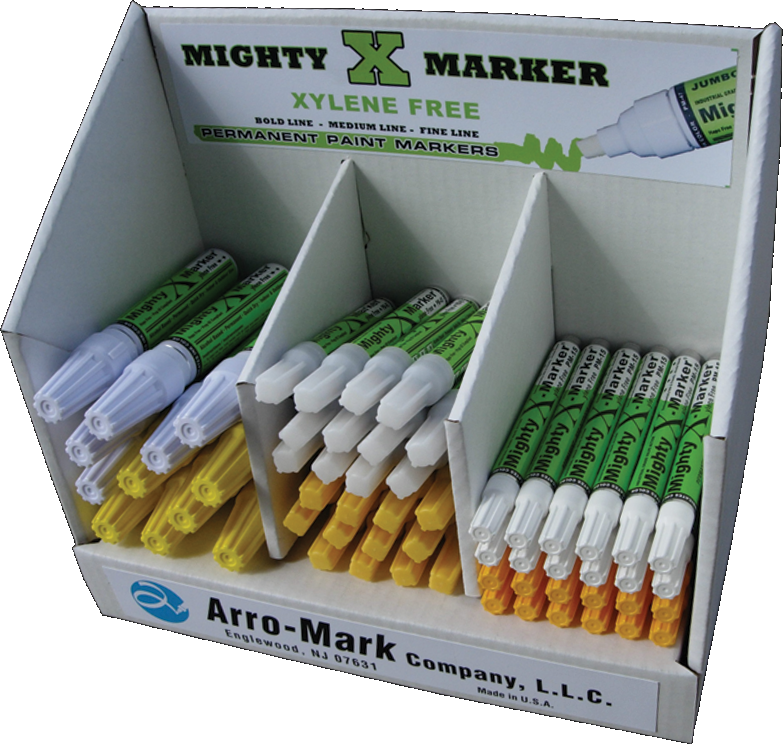 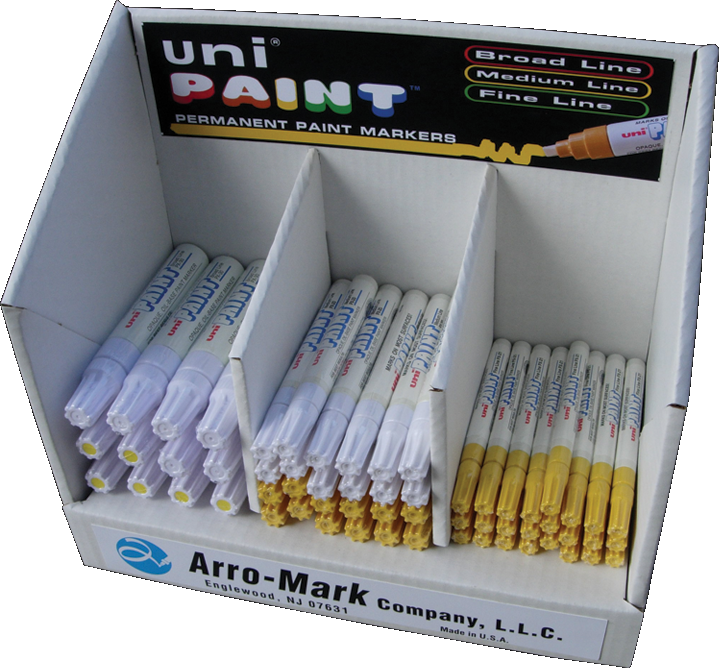 Our cardboard display can accommodate any marker or combination of markers that we manufacture. 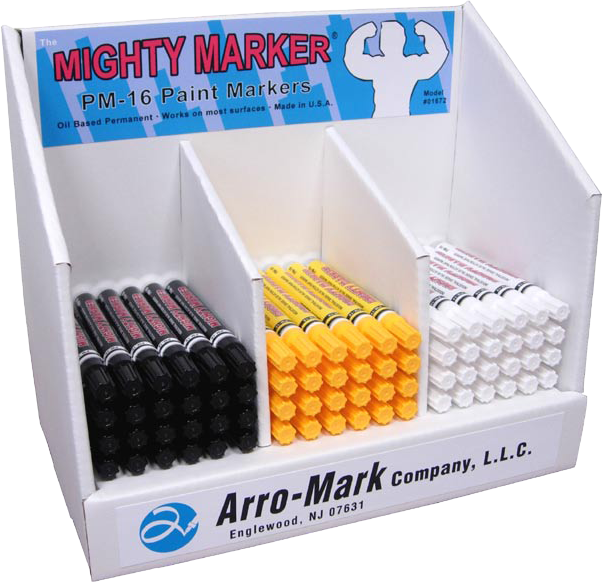 Call us for assistance with this product.